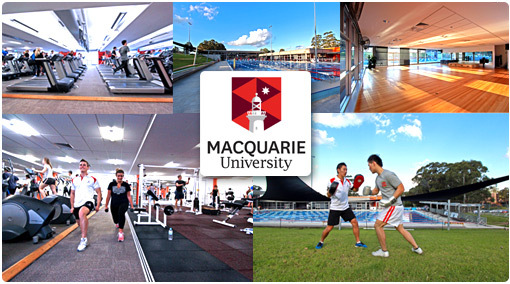 42% off - Only $39 to experience Macquarie University Sport & Aquatic Centre for 3 weeks. Unlimited Swim, Gym plus 100+ classes (inc. Zumba, Yoga, Pilates and more) + Indoor + Outdoor Pools, New Weights Area, Touch Screen Cardio and more...a one-stop sport and fitness hub for the community! 1991 sold. The deal is on! Fitness is a lifestyle, but it can be a complicated one if you enjoy so many different activities and have to juggle different memberships. You need your gym membership to keep tone and fit. Your swimming membership to maintain your recreational health. Your Yoga or Pilates membership to meditate, relax and unwind from your weekly stresses. And your weekly sporting membership to enjoy some social sports and activity with friends, colleagues and family. These days we can have more memberships than we have hours to sleep and to enjoy such a healthy lifestyle can cost you $$$$’s. But not at the Macquarie University Sport & Aquatic Centre (MUSAC)… which is a one-stop sport and fitness hub that can fulfill your every active need in one convenient and cost effective membership. Instead of travelling to a separate gym, then another separate pool facility, then a private Yoga or Pilates studio, then your local sporting complex, we provide all your weekly activities to remain fit and healthy in one convenient location. Not just any location but a state of the art multi-purpose swim, gym and sporting complex in the heart of the Macquarie University. Normally multiple memberships for your favorite activities could cost $100’s of dollars a month but with The MUSAC LocalGroupDeal you can experience our exciting sports and fitness hub for 3 weeks for only $39. If you don’t know what’s going or what is at offer at your local MUSAC, then here is a quick run down. 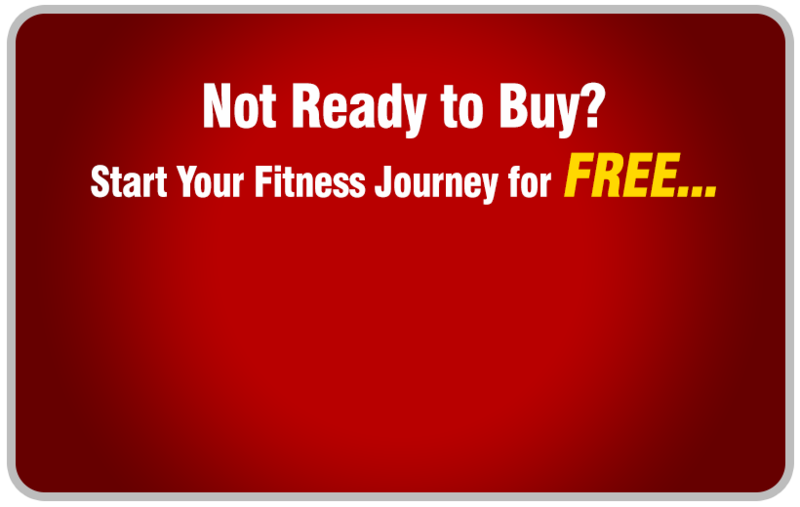 We now provide of 100 group fitness classes per week in 3 studios. Our Group fitness studio (Les Mills, Zumba), our Lifestyle Studio (Macquarie Park Yoga, Pilates) and our brand new cycle studio. We provide the ultimate swimming destination with a 50 metre heated (26 - 27 degrees) outdoor pool and a 25 metre heated (29 - 30 degrees) indoor swimming pool. Our state of the art gym has expanded with an added a 400sqm weights room with both new strength equipment and free weights and an addition of 80 brand new pieces of the latest MATRIX cardio range with touch screen entertainment technology. We also provide a comprehensive sporting complex with FREE squash and badminton court bookings. With so many activities under one roof, we are truly a one-stop sport and fitness hub for the whole community and we just made getting started easier with 3 weeks UNLIMITED access for only $39. Welcome to the Macquarie University Sport and Aquatic Centre (MUSAC), a sporting and recreation destination providing interaction and wellbeing to our members and guests. Set in the lush green grounds of Macquarie University, (MUSAC) is the one-stop sport and fitness hub that can fulfil your every active need regardless of age or fitness levels. Our friendly and committed staff are available to assist you in achieving your health and fitness goals.